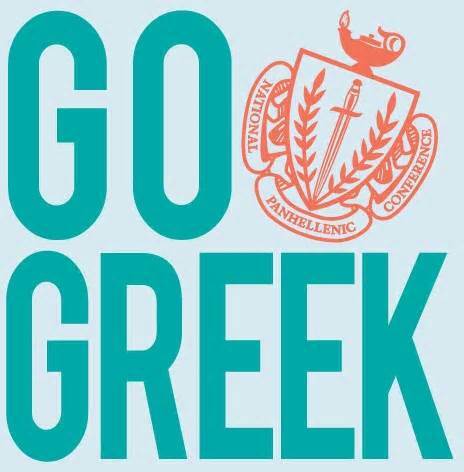 Sorority formal recruitment activities and events occur at the beginning of each spring semester. Recruitment is an opportunity for you to learn more about each organization and get to know the members. Similar to how you researched, visited and chose to attend Salisbury University, you should also seek out an organization that best fits your values, personality, and interests. This is a mutual selection process; and therefore, we encourage you to keep an open mind. Explore as many chapters as possible in order to make an educated decision. Be careful not to rely too much on word-of-mouth or the rumor mill. Evaluate each organization on merit and make up your own mind. Ask lots of questions! A potential new member is ineligible for membership recruitment if she has already been initiated into a National Panhellenic Conference sorority. A potential new member is ineligible for membership recruitment if she has been a new member of a National Panhellenic Conference sorority at Salisbury University within the past calendar year. A potential new member must provide her own transportation to and from membership recruitment events. If a potential new member accepts an invitation and fails to attend a recruitment event without submitting an absentee form prior to the event, she will be ineligible to continue in membership recruitment. In the event of a scheduling conflict, illness or emergency, it is the potential new member’s responsibility to notify the Panhellenic Association and her Recruitment Counselor. A potential new member should contact the Panhellenic Association and her Recruitment Counselor if she desires to withdraw from the membership recruitment process. 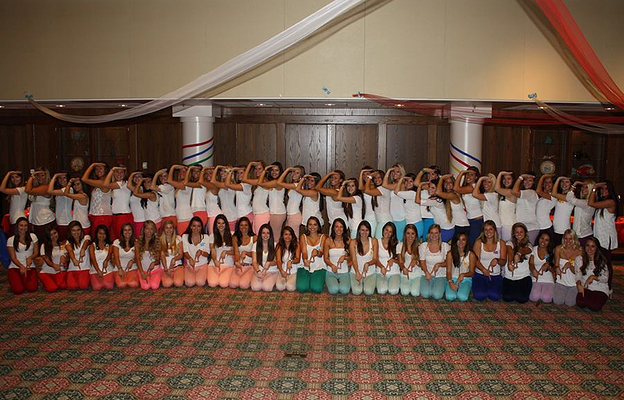 Throughout the entire membership recruitment process, the potential new member may only visit and have contact with each sorority within the designated recruitment schedule. Casual conversations between potential new members and individual sorority members outside of the designated recruitment schedule shall be kept friendly, brief and off the topic of membership recruitment. Only sorority members who currently live with a potential new member may be in her place of residence during membership recruitment, and vice versa. All recruitment-related questions or issues should be directed to either the Panhellenic Association or a Recruitment Counselor only. No sorority member may buy or give anything to a potential new member. A potential new member should not give a promise, either verbal or written, to join a certain sorority before bids are issued through the Panhellenic Association. A potential new member will complete the Membership Recruitment Acceptance Agreement after the Preference Round. This is a binding contract once it has been signed, and no changes may be made. Any potential new member who signs the Membership Recruitment Acceptance Agreement and receives a bid at the end of membership recruitment will be bound by the agreement for one calendar year at Salisbury University. At no point should a potential new member be encouraged to “intentionally single preference”. This is defined as failing to accept an invitation for a membership recruitment event for which there was room in her recruitment schedule or failing to list all sororities attended during Preference Round on the Membership Recruitment Acceptance Agreement. Manage your time wisely. It’s a busy week for everyone, so make sure that you’re not neglecting other areas of your life. Be courteous by being prompt. Recruitment events are scheduled to begin and end at certain times, so please be on time. Be yourself. Our sisters are interested in getting to know the real you. Don’t try to adopt a different personality during recruitment. Be honest with yourself and the sisters. Meet as many of the sisters as possible. There will be several rounds of voting throughout the week, so you’ll want to make a lasting impression. Ask lots of questions! Learn everything that you can about the expectations and responsibilities of sorority membership. This is a big commitment and you need to know exactly what you’re getting yourself into. 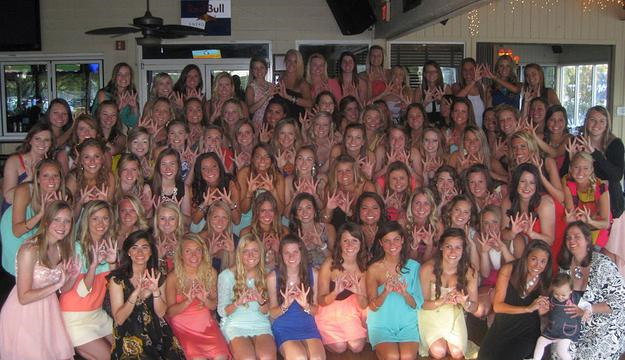 Think about why you want to join a sorority. Be able to summarize how your unique background and skills can benefit the organization. Your Recruitment Counselor, also known as a “Rho Delta”, will be one of the most important women that you will meet during membership recruitment. Your Rho Delta is prepared to assist you throughout the recruitment process, provide information regarding event times and scheduling, and answer any questions that you may have about Greek Life. Never hesitate to ask her a question or discuss your feeling with her. Keep in mind that your Rho Delta is a representative of the Panhellenic Association. She is completely disaffiliated from her sorority, meaning that she attends no recruitment events and is completely unaware of the individual women that her chapter is recruiting. She has been trained to provide you with fair and unbiased advice. 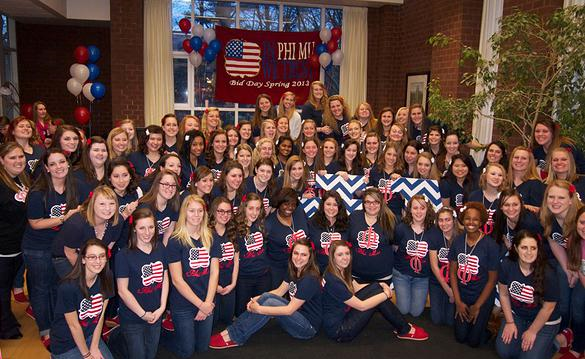 Take time to get to know your Rho Delta. Not only does she posses valuable information and insight about the membership recruitment process, but she is eager and willing to help with whatever you need. Select “Enrollment” and provide the requested information. Keep in mind that the information and picture that you submit will be made available to the sororities, and should, therefore, be content-appropriate. A $40 dollar registration is due in cash on the first night of recruitment.